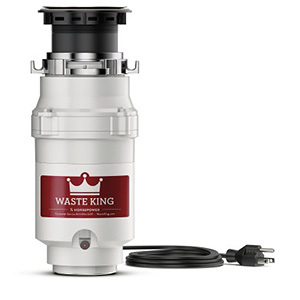 With a high-speed 1 HP 2800 RPM permanent magnet motor, the Waste King 9980TC batch feed disposal can efficiently dispose of food waste. This disposer is also septic safe, making it environmentally friendly. Has dishwasher hookup.